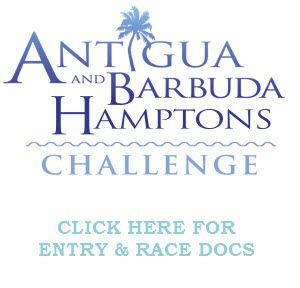 This regatta and awards party is financed by the Antigua & Barbuda Tourism Board as a way to increase tourism and participation in Antigua Sailing Week. The Awards Party will be a benefit for i-tri- a local non-profit that empowers adolescent girls through the sport of triathlon. The organizing authority for the regatta is the Peconic Bay Sailing Association.